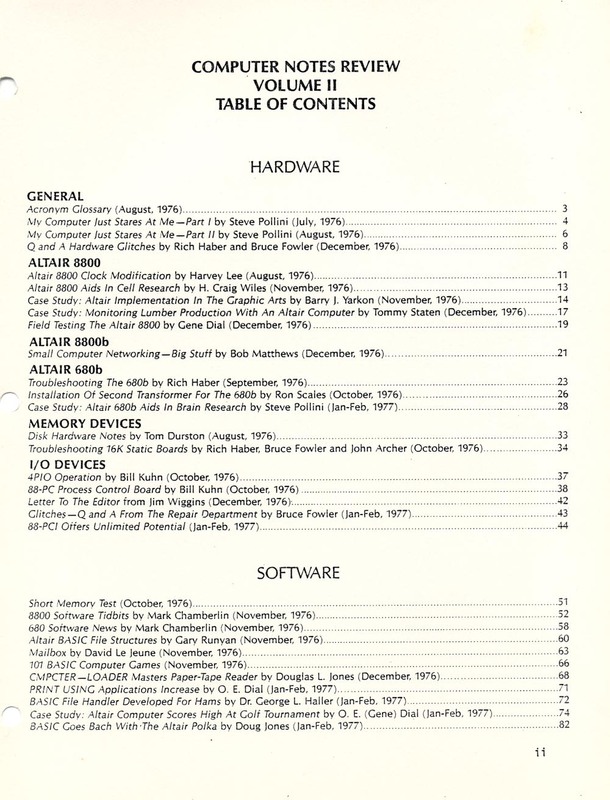 An amazingly kind eBay seller threw in this manual with my Altair 8800b system and this turned out to be a bonanza. 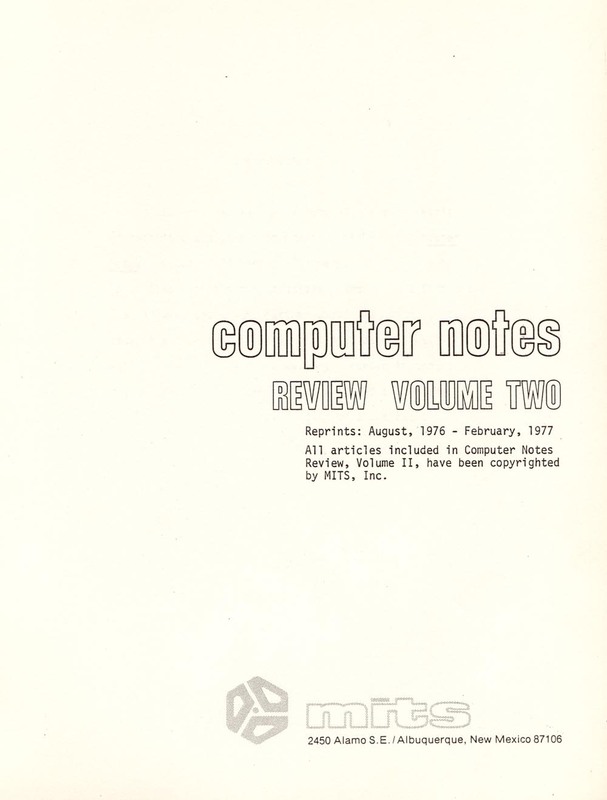 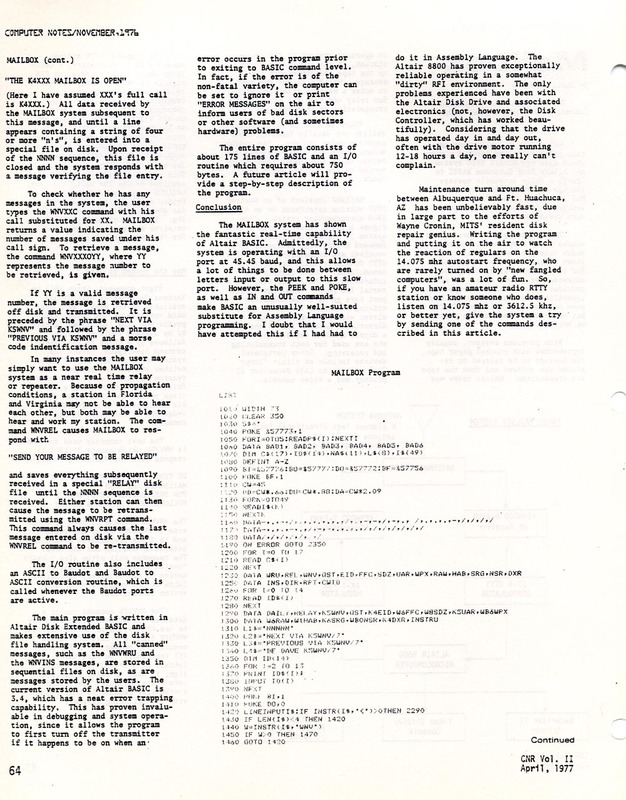 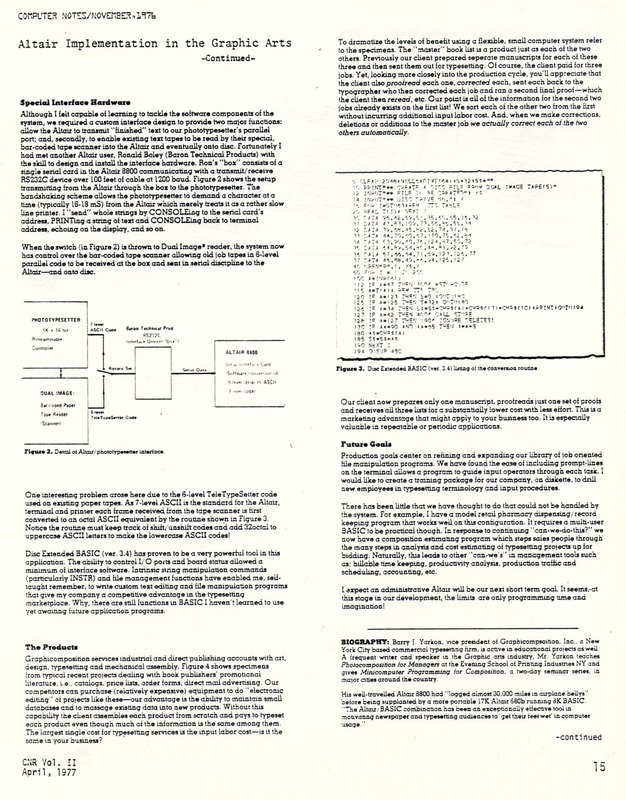 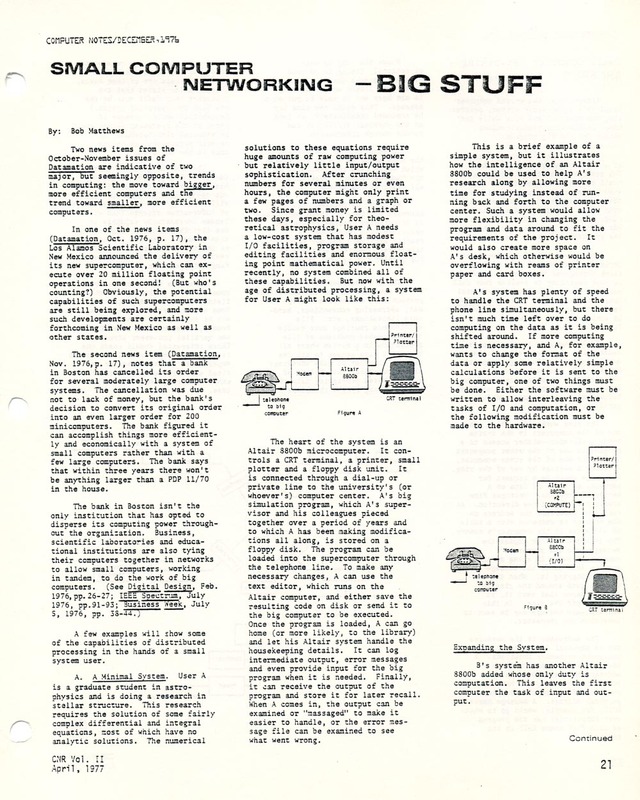 A MITS publication detailing early user experience articles in topics such as Small Computer Networking (the first network of PCs ever? 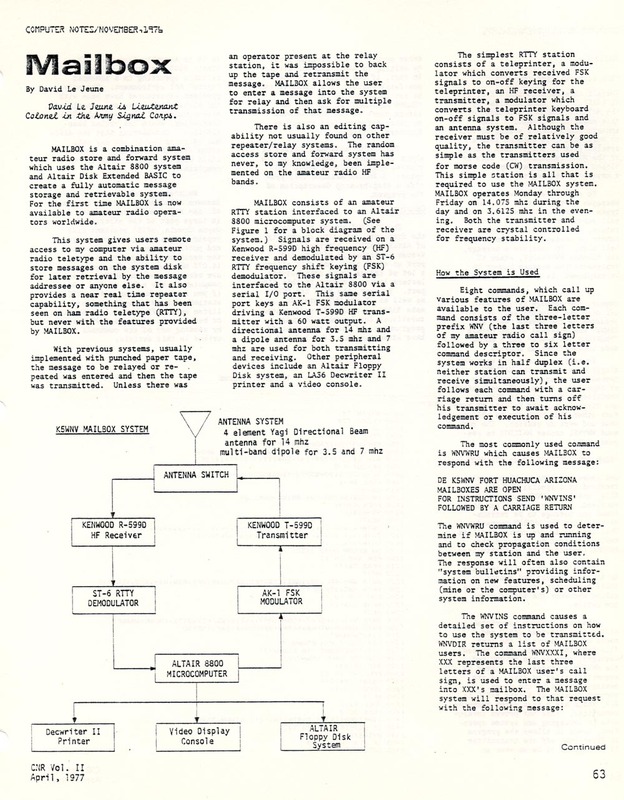 ), Altair Implementation in the Graphic Arts (the first PC desktop publishing? 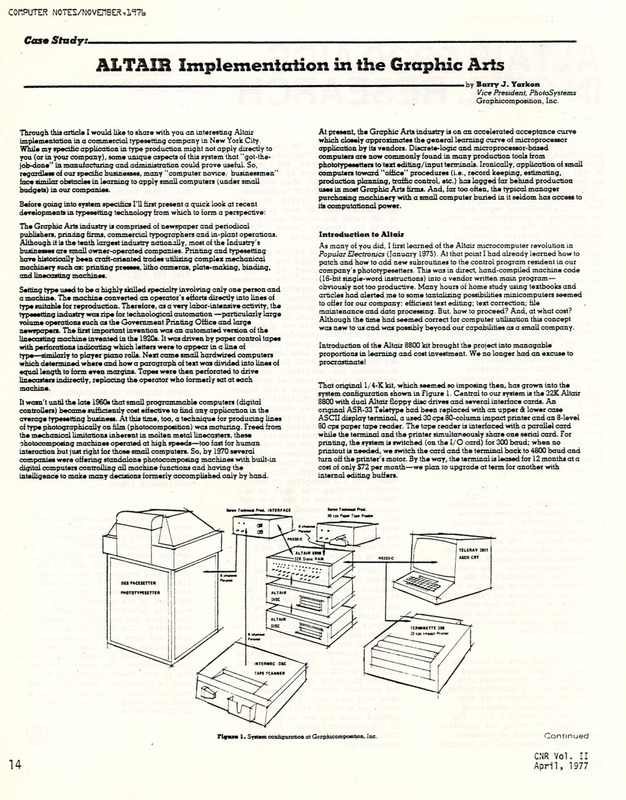 ), Mailbox (the first email for PCs? 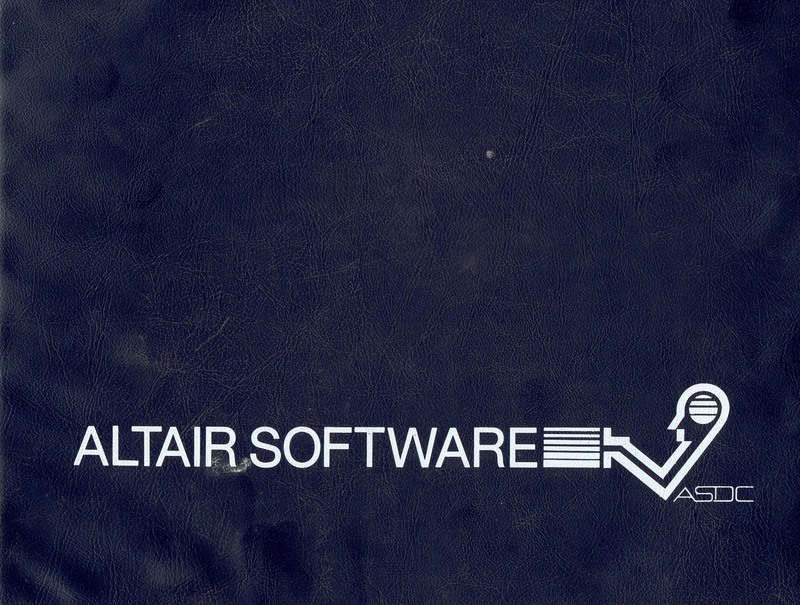 ), and Altair Polka (MIDI before MIDI?). 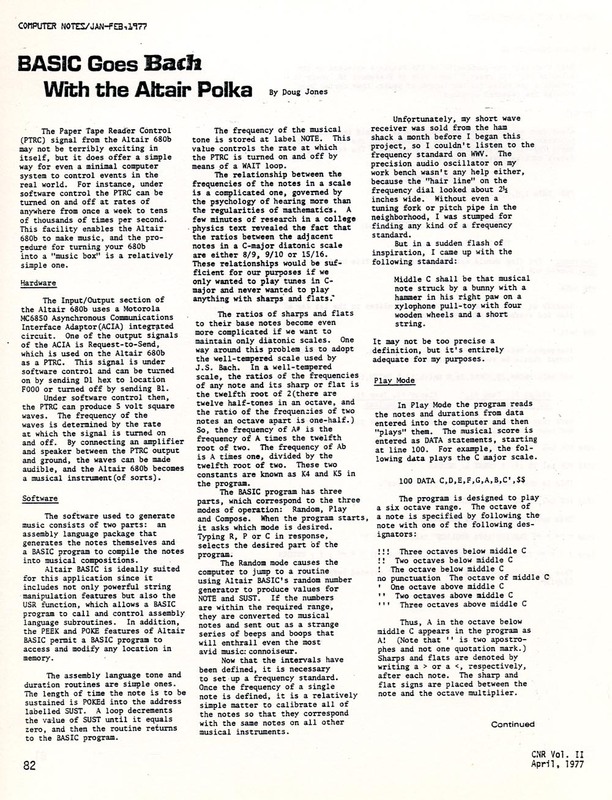 All of these articles are from the 1976-77 period presumably about work from 1975 onwards. 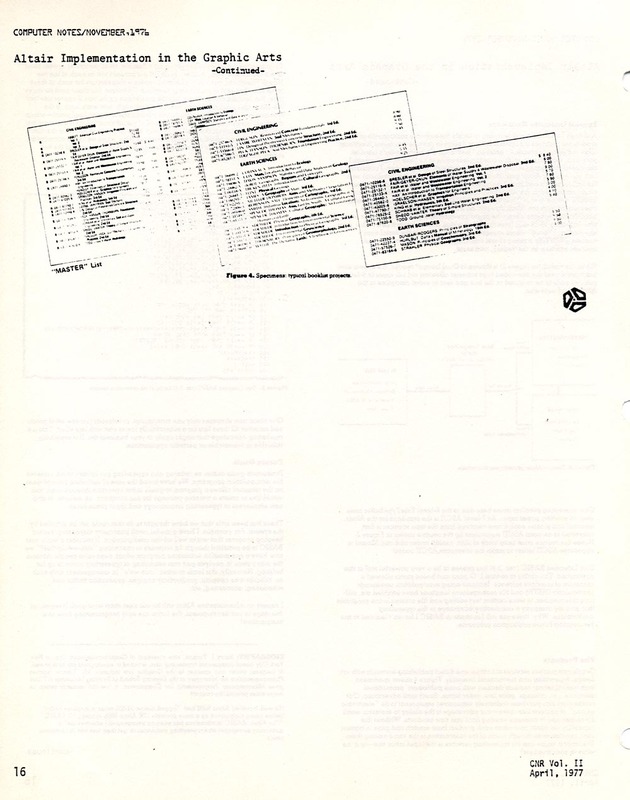 This binder was undoubtely used as a sales tool on the road (perhaps with the mits RV tours). 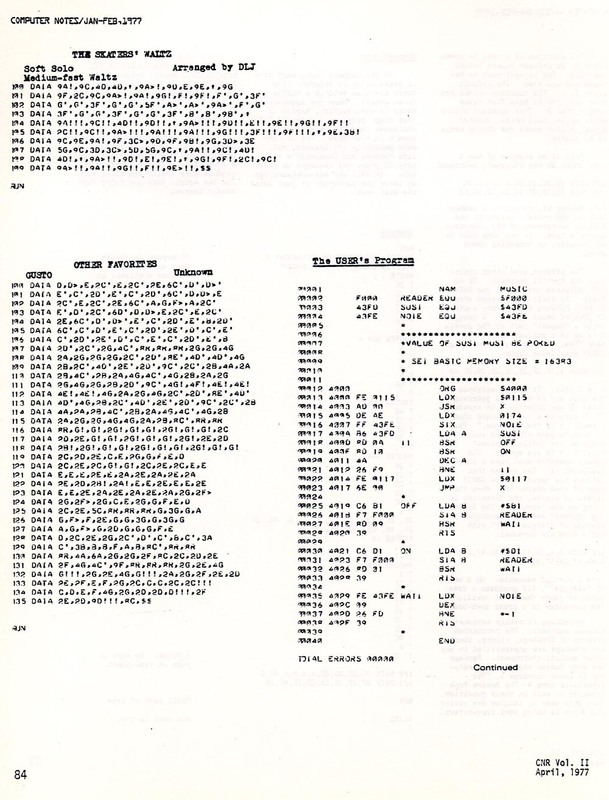 A wonderful look into Computer History! 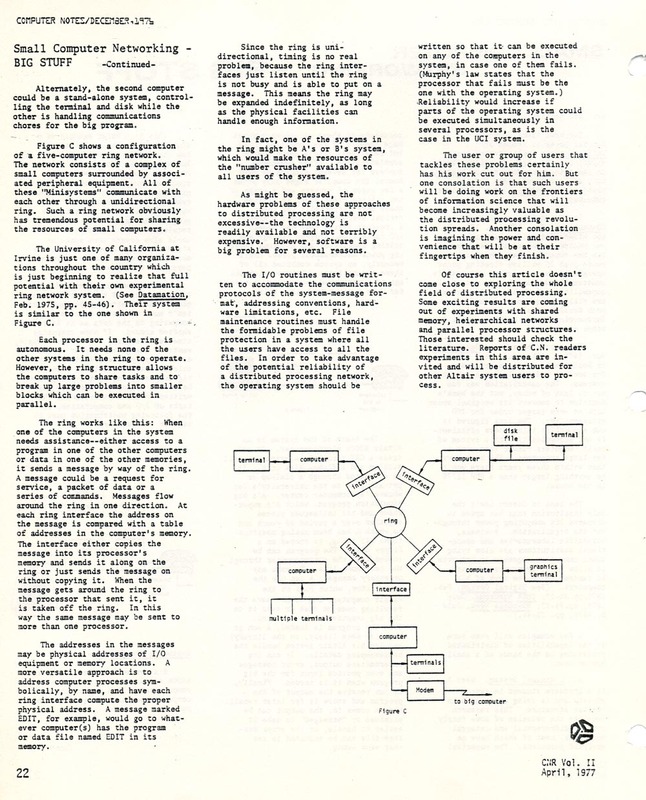 Enjoy.. click on the pages to see full sized views. 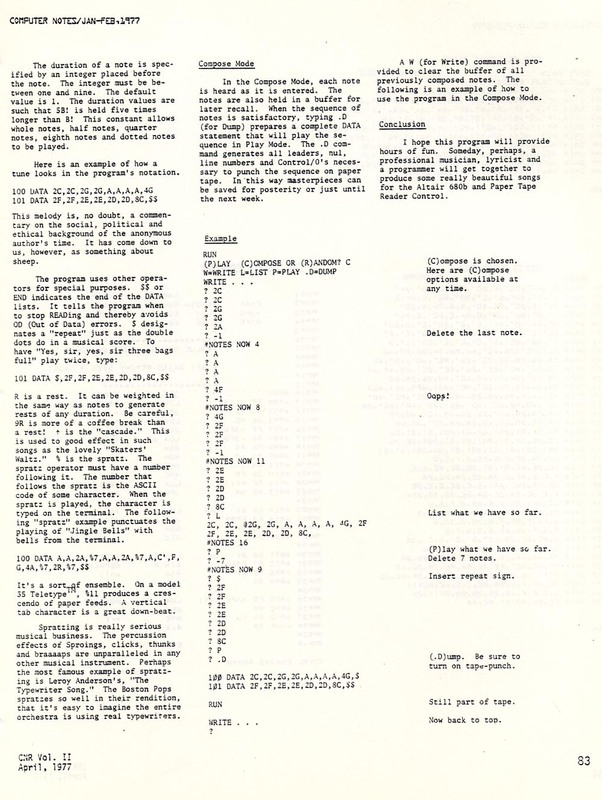 Wendy Carlos eat your heart out!